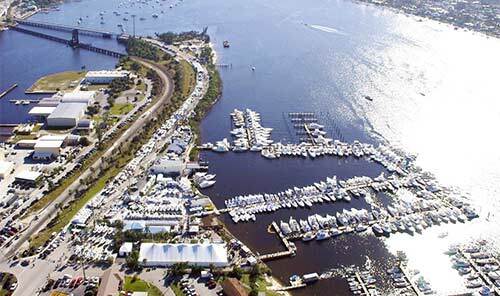 Brownie's YachtDiver will be at the 42nd annual Stuart Boat Show, booth numbers 103 and 104, in Stuart, Florida January 15-17, 2016. 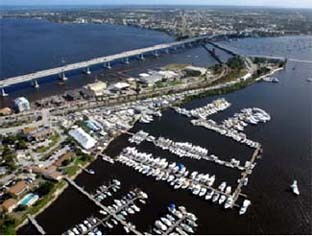 Brownie's will be represented by the Palm Beach and Fort Lauderdale stores for all your favorite scuba equipment, Brownie's Third Lung, dive scooters and other great dive gear. Brownie's YachtDiver will have the latest VS335 Electric Series from Brownie's Third Lung. 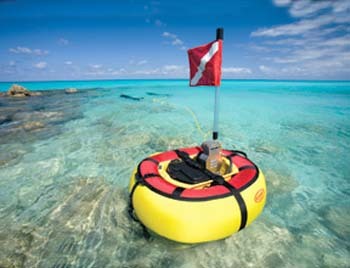 The VS335 is an electric battery driven portable and floating dive compressor friendly to the environment. This great new hookah diving gear for quiet running under the water is also environmentlally friendly. See more about the new VS335 Electric Series from Brownie's Third Lung on this site. New scooters this year are the F5 S models from Seabob. These quality built scooters from Germany are high powered fun both above and below the water. See the Seabob page for more information. 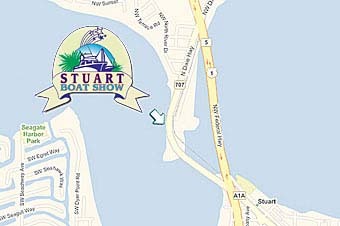 Dave Carmichael of Brownie's YachtDiver says, "The Stuart Boat Show always has great crowds and great weather. Brownie's will be there to answer everybody's questions about Third Lung Systems, Tankfill Sytems, SeaDoo RS Scooters, Seabob Scooters and all our great Dive Gear".